It’s the end of a long day, and you settle down for a restful sleep hoping all your cares and worries will vanish. Sometimes you recount the activities of the day, a conversation you had with a co-worker or loved one, or the meal you shared with your family. Sleep comes and you drift off to dreamland. The alarm clock sounds and you bolt upright, not knowing where you are, who you are, and how you got here. Why can’t you remember? 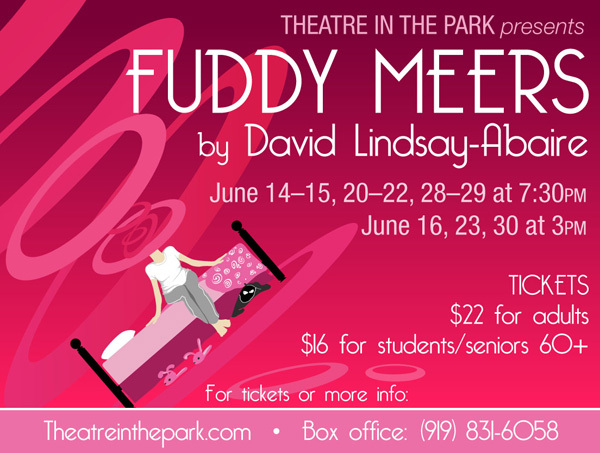 Here begins Fuddy Meers, the wickedly fun comedy by David Lindsay-Abaire. Fuddy Meers tells the story of Claire who has a rare form of amnesia that erases her memory each time she goes to sleep. Every morning she wakes up as a blank slate. Someone must explain her condition to her and help rebuild her memories and life each day. Claire is surrounded by a zany cavalcade of characters that include a brother who kidnaps Claire with the assistance of an accomplice who speaks only through a sock puppet, a husband who may not have her best interests at heart and a mother who speak a gibberish language that only she can understand. “Fasten your seatbelts, it’s going to be a roller-coaster ride”, says director Jesse R. Gephart. 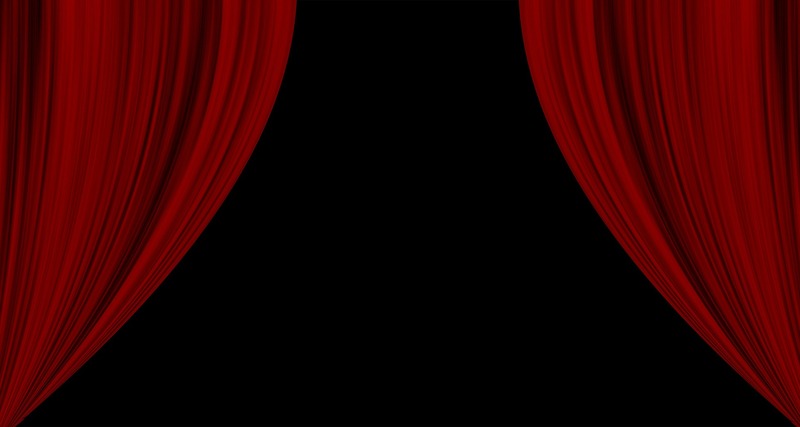 Fast paced and funny, the audience will view the ensuing mayhem through the kaleidoscope of Claire’s world. Gephart says that he believes the playwright has created a believable character in Claire. “She is someone we can believe in, and in many ways we can root for her. Ultimately, she is a heroine who takes life on day by day just as we all do. But in her case it’s a bit like a game of Russian roulette”.